for August, 2018 at Lake Martin, Alabama? For the month of August, 36 waterfront homes were sold as compared to 37 sold in August 2017. Just so you know, I am getting my numbers from the Lake Martin Multiple Listings Service. These sales figures include all sales by all member agents, companies, and brokerages. We are right at our 5-year average which is surprising because so far this year we have been losing to the prior year. In fact, if we look at all of 2018 in total, we can learn a lot about the Lake Martin real estate market. Next, I looked at the year to date waterfront home sales. This means all of the homes sold on the lake, this calendar year, through August 31, 2018. I found that this year we have sold a total of 213 homes. If we compare that to 2017, we see that last year through the end of August, 255 homes were sold. That means 2018 is about 17% behind last year. Now, granted, I think that 2017 was the best year ever for the Lake Martin real estate market. So are we losing this year because any year would be losing to 2017? Or was 2017 a peak and we are heading for another valley? I don’t know. No one knows right now because we don’t have enough information. I think it will take at least another 18 months to figure that out. I do know that so far the Lake Martin real estate market is tracing pretty closely with 2016, which was a “bounce year” in between the previous best year ever (2015) and the reigning best year ever (2017). If we continue to track with 2016, that means that about 300 waterfront homes will be sold in 2018. Looking ahead, I am approximating that September will sell about 36 homes, and then 25 in October, 15 in November, and 10 in December. 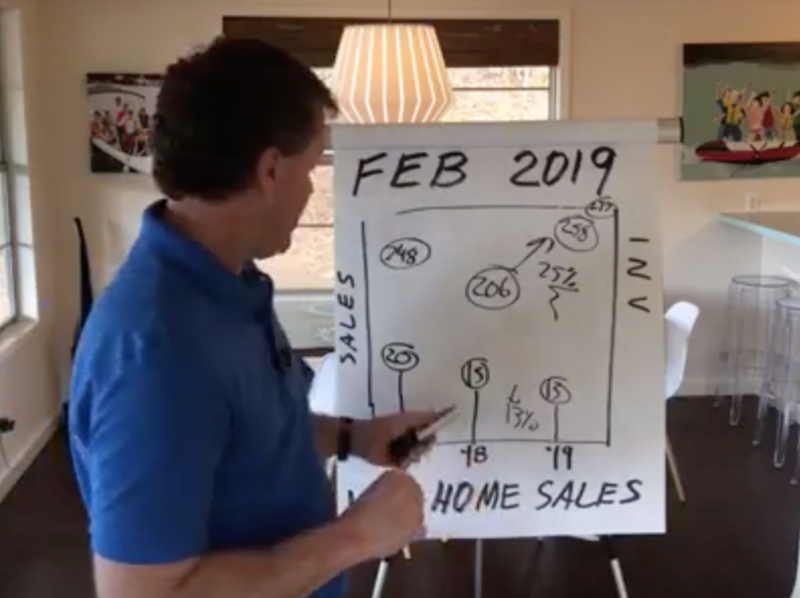 Another interesting item to note is that I do think we have peaked at the number of agents in our Lake Martin Area Association of Realtors (LMAAR) – about 150. When you think that 300 homes sales are being split by 150 agents – that makes for a super competitive market! Waterfront Lots sales are up with about 49 being sold year to date. That is on par for the last few years here at Lake Martin but behind 2015, which I think was the best year for lot sales. 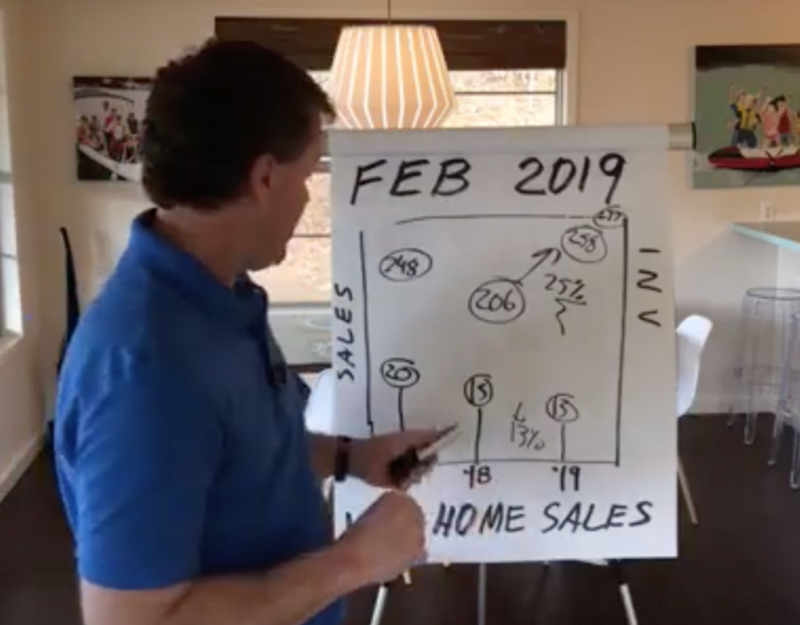 To view it another way, we can look at the rolling twelve months of sales (8 months of this year and 4 months of last year) and see that 63 lots sold. Note: I am proud to write about Lake Martin Real Estate for ACRE – the Alabama Center for Real Estate.